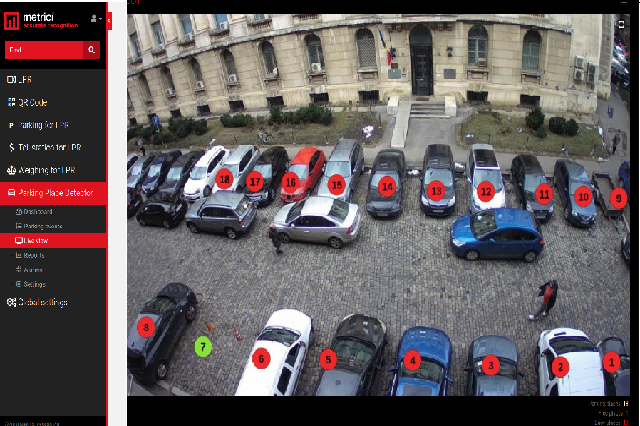 Romanian license plate recognition software specialist Metrici proposed Bucharest City Hall solutions to make Romanian's capital traffic more fluid, for free. 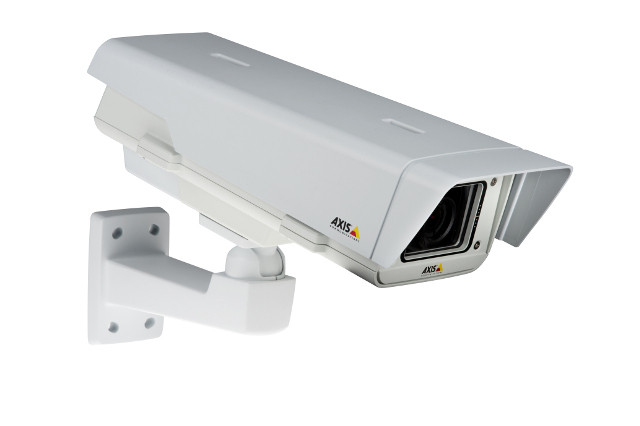 Metrici offers free of charge to Bucharest's City Hall IP video cameras and software solutions for traffic fluidity and management. The company's CSR initiative comes after an increase of the time spent by people and their cars in traffic jams, problem caused by the explosion of the number of cars registered in Bucharest, a problem affecting the quality of all inhabitants' life. Romania's capital ranks first in a top of the cities with most busy traffic in Europe. In the European top made by TomTom , Bucharest scored 50%, up 7% compared to the previous year. To understand the seriousness of the problem, it is relevant the fact that Bucharest isn't only on the 1st place in Europe when it comes of traffic problems, but also 5th at international level, after Mexico City, Bangkok, Jakarta and Chongqing, all with a population of over 9M inhabitants each. TomTom's calculations show that, at peak hours, the travel time in Bucharest doubles compared to a normal period, with the average Bucharest inhabitant loosing around 218 hours in traffic in 2016, a calculation made with only 230 days in mind. Considering all these facts, Metrici decided to propose Bucharest's City Hall internal solutions to improve the situation. For the beginning, the soft company and its partners will offer to the City Hall video cams, servers and software solutions used to analyze and manage the traffic. "We are aware that City Hall cannot solve through magic or instantly the problems accumulated in time. That is why we come to support the administration with solid proposals and initiatives, not only with critics or advises. I believe we can, together, realize a fast modernization of Bucharest that would benefit all. That is why we invite also other companies that can improve the quality of life in Bucharest and not only to join us in this initiative aimed at helping the society. We are demanding those who can to take over this initiative and to come with solid proposals and efforts in this direction . Our purpose is to help as partners. I consider this initiative as a personal obligation towards my home town and it is a responsibility for all of us", thinks Vlad Georgescu, CEO Metrici. 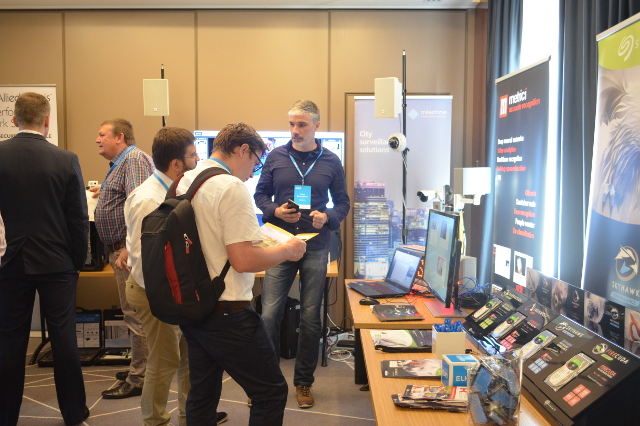 Metrici is a Romanian software solution specialized in license plates detection and can be used, among others, to manage traffic and develop a friendlier and smarter city. 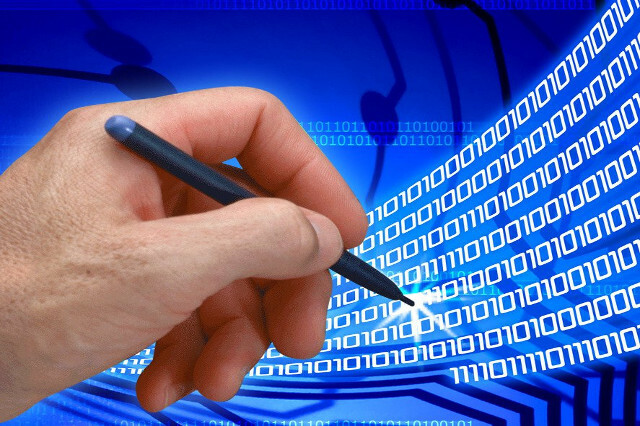 Metrici offers statistic analysis which can be used for real time dynamic management of traffic or for its planning. The solution offers reports segmented on zones, time intervals, traffic peaks or number of cars. Moreover, it can calculate the average speed on certain hour intervals or compare traffic between two streets, which allows seeing which streets are less used at peak hours. Considering these parameters, measures can be taken in order to redirect routs, modify direction of driving, establishing alternative routes depending on hours, setting different traffic lights' times. The managers also have access to comparative analysis of traffic habits. The solution can also be used for bus lane enforcement in order to impose among drivers the respect for traffic lanes reserved to public transportation. Metrici can be integrated with external systems, both software and hardware, such are traffic lights or displays that can show the ETA in stations for public transport. The software also offers solutions to manage and administrate parking lots and parking places on and off-street or to direct drivers towards free spaces. Metrici's press release had a warm welcome in romanian society after it was published in Capital and was of interest also for Hotnews and Adhugger. Also you can read about our initiative in Daily Telescope or here , also here , among othere sites, such as this one.